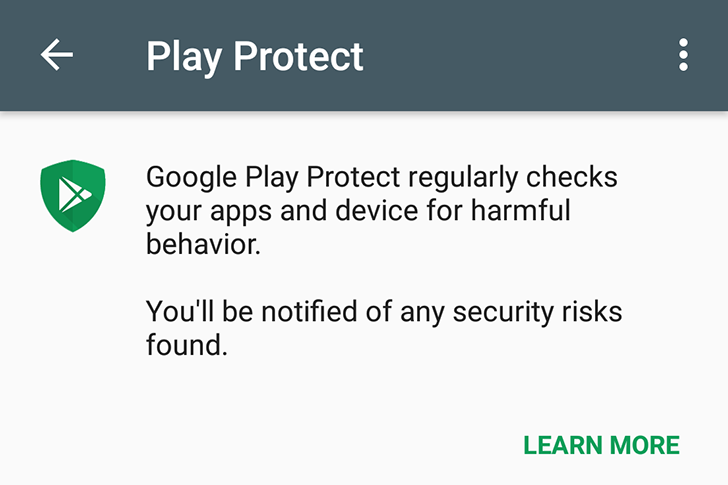 Android's check for update button must be one of the most loved and hated interface elements on the platform. When it works correctly, it brings you a new update with better security and some/many new features (some bugs too, possibly). But more often than not, it doesn't. 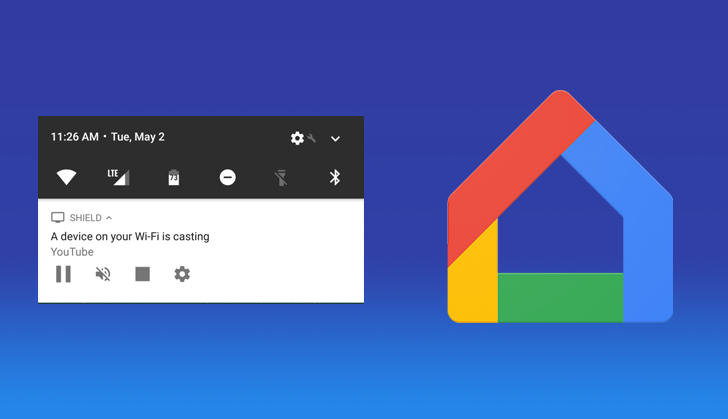 Google seems to have fixed it now, but just in case you're stuck checking for an update for the umpteenth time, crossing your fingers and hoping for the best, you may see a new animation. Some of you might remember the Contextual App Experiences talk at I/O this year. 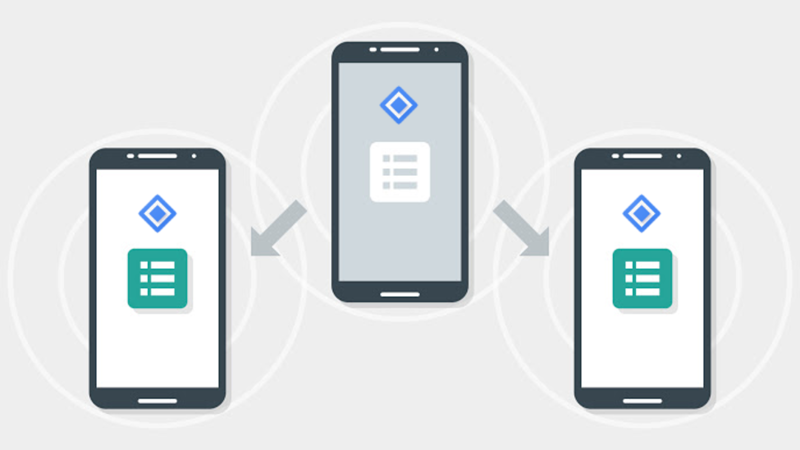 The seemingly convoluted name actually held some pretty big news, as it was during that talk that Google revealed its plans to refresh the Nearby Connections API. That set of APIs is used to provide communication between your phone and other things in physical proximity to you, further expanding your ability to share info and data locally. Well, as of today version 2.0 of that API is now available, bringing new features for developers. Five billion is a big number. If you combine the populations of the top 10 most-populated countries on Earth, you get less than that number. The best-selling game console of all time, the PlayStation 2, only sold enough units to cover 3.2% of five billion. Google Play Services has now passed five billion downloads on the Play Store, becoming the first app to do so. 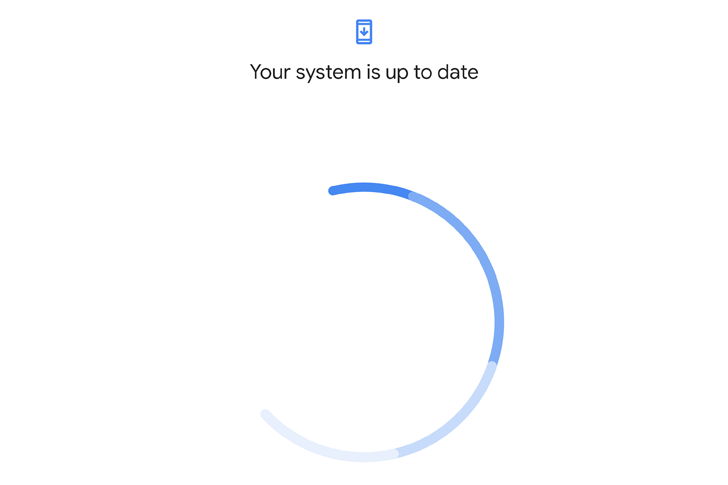 Now that Google is through with its biggest developer conference of the year, it's time to deliver a few updates and fulfill some of the promises made during the event. Some of that is happening through an update to Play services. 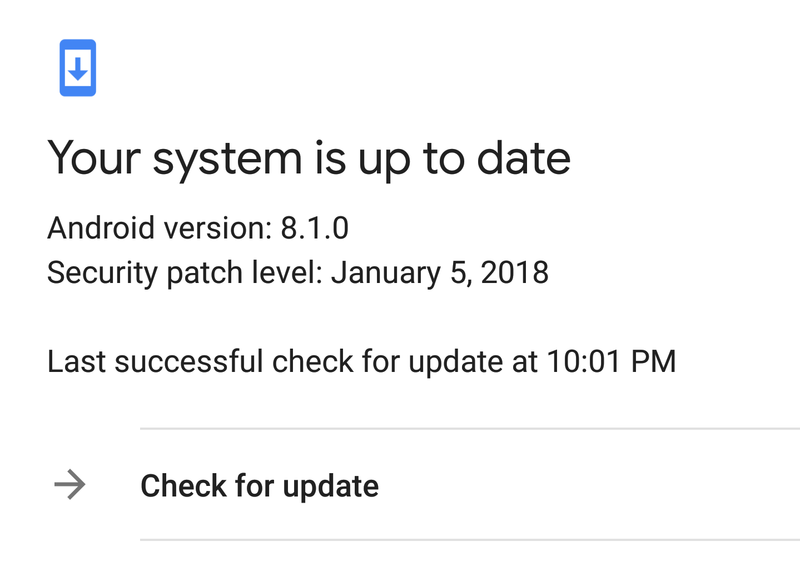 Google posted the release notes for the update and it includes a lot of additions, both big and small, and a few deprecations. Play Store betas offer a simple way to get the newest features in your favorite apps as soon as possible. Google runs a few of them, and today it's adding Play Services and Gboard to the list. Just a few clicks and you can be running the latest goodies (and maybe some bugs) early.